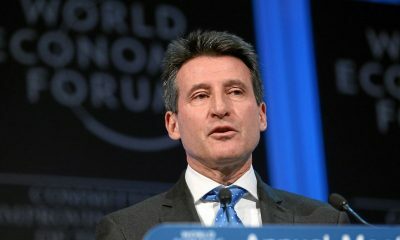 IAAF President Seb Coe has praised the innovative plan for the World Cross Country Championships in 2019 during a visit to the host city Aarhus, in Denmark. The course for the World Cross Country Championships, will be set on and around the grounds of the Museum of Moesgaard, a Danish regional museum dedicated to archaeology and ethnography, and will include running across the museum’s sloping grass roof. 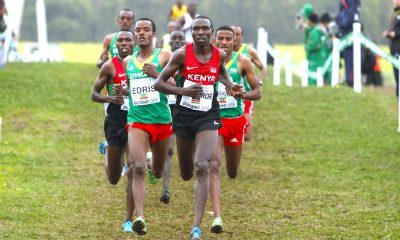 “It is really, really exciting because it will showcase our sport in an innovative, modern, exciting setting but also show that cross country is a tough sport, and it returns it to what I will describe a traditional cross country course with the surrounding landscape,” said Coe, after a tour of the proposed course during a meeting with organisers. Coe, members of the Danish Athletics Federation, representatives of the City of Aarhus and Sport Event Denmark also discussed various options to help boost the event’s visibility nationally and internationally. 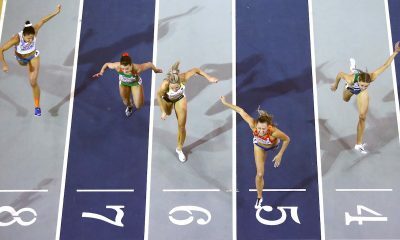 The Danish vision and concept has already attracted considerable attention from both the IAAF and the running community at large, organisers said. 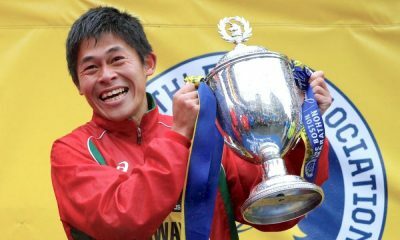 “There is great focus on how Denmark intends to plan and stage the IAAF World Cross Country Championships in 2019, especially internationally,” said Lars Lundov, CEO of Sport Event Denmark, the national sporting event organisation partnering with the City of Aarhus to stage the event.